To better understand and improve your systems, you must measure and map their essential characteristics. Yet, because your systems and their associated processes occur over varying spatial and temporal scales, you will need various types of maps and metrics—depending on the level of detail and understanding required. 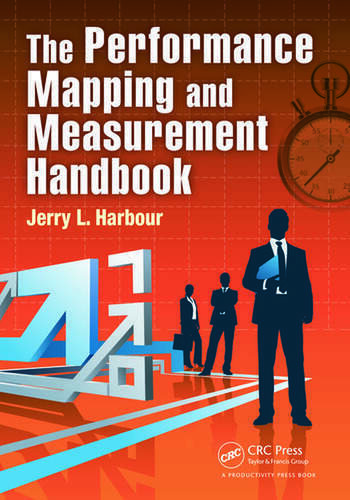 During nearly four decades of experience helping clients across various industries understand, measure, and improve the performance of their processes, Jerry L. Harbour discovered a handful of performance maps that will work in most settings. 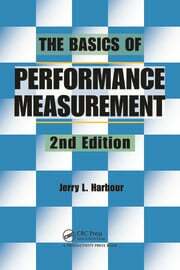 As such, he's gathered these critical few maps into The Performance Mapping and Measurement Handbook. Filled with graphical illustrations, the book can be read sequentially or used as a "How do I do that?" reference book. It includes easy-to-follow explanations along with numerous examples of both good and bad implementation. 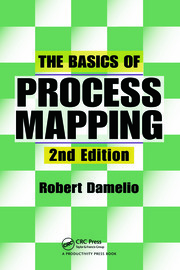 In addition, it includes case studies from a wide range of operational and industrial settings that clearly demonstrate how the mapping and measurement techniques described in the book can be applied to new technologies and processes. Dr. Jerry Harbour has more than three decades of technical and managerial experience in highly varied operational settings, including offshore oil exploration and production, underground mining, nuclear weapons maintenance and dismantlement, unmanned vehicle (air and ground) technology development and operation, hazardous materials handling and processing, and physical security. He has managed various organizational functions, including Industrial Engineering, Performance Engineering, Human Factors Engineering, Robotics & Human Systems Engineering, Security Systems Engineering, Applied Technology Development, and Training and Development functions. 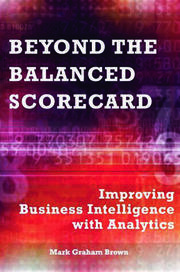 Dr. Harbour is the author of four previous books: The Reengineering Workbook, Cycle Time Reduction, The Basics of Performance Measurement (now in its second edition), and The Performance Paradox. He holds a Ph.D. in Applied Behavioral Studies and a B.A./M.S. in Geology, and resides in southern Colorado with his wife on their 35-acre mountain ranch home.